The Blue Mountains Ukulele Festival!!! 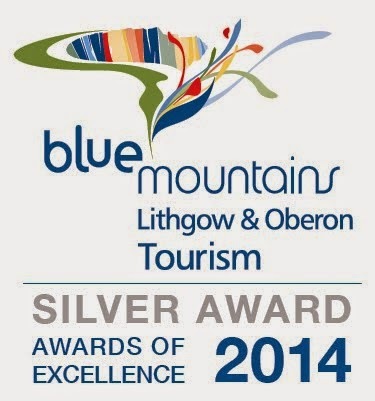 In a nail biting awards presentation tonight, we initially were overlooked for Winner of Best Festival and Event in the Blue Mountains, Lithgow and Oberon Tourism Awards. 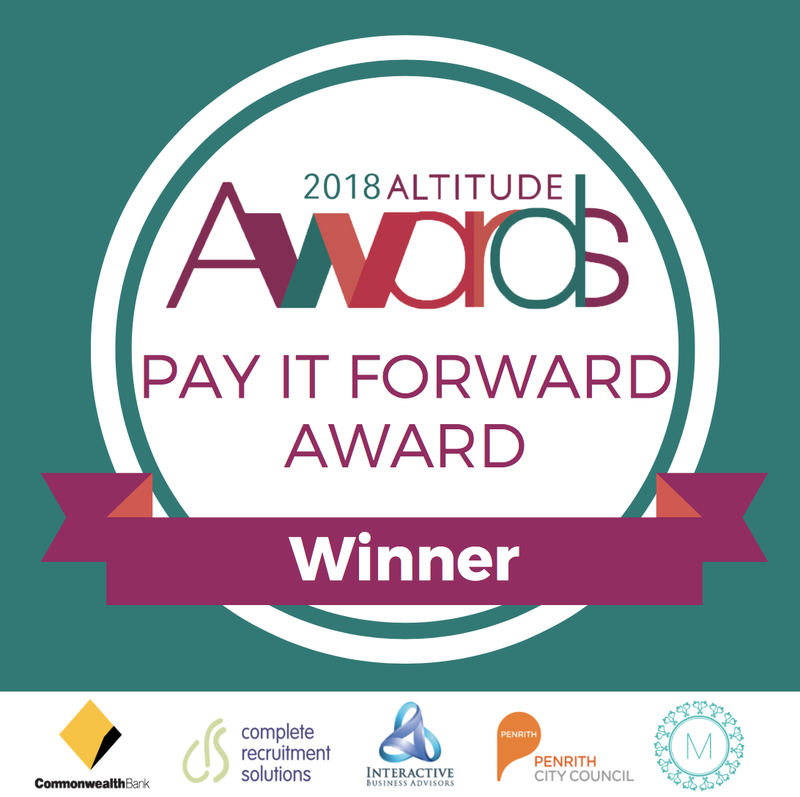 But in a completely unexpected turn around a special award was announced - created just for us! Our Ukulele Festival is the honoured recipient of the Judges Award for Quality Product and Community Spirit. Thanks to our incredible volunteers, our performers, visitors, and the committee that believes we could (and can) put on a fantastic festival (especially Festival Producer "Hurricane" Steve Roberts). We would also like to acknowledge the business owners and staff that have been involved in our Festival over the years for helping us to create a dynamic and engaging community event. 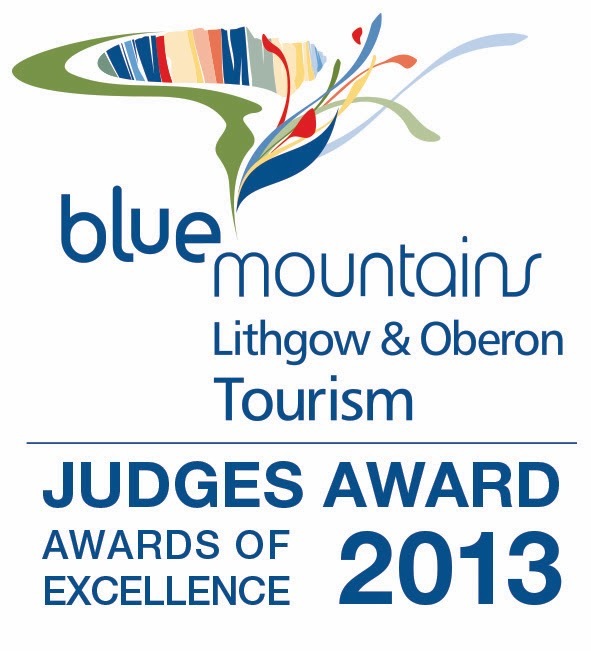 And thank you Judges for recognising what a fabulous, fun, friendly festival we have here in the Mountains. And next year will be even better! 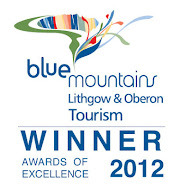 Copyright © 2011 The Blue Mountains Ukulele Group Incorported. Simple theme. Powered by Blogger.